Escape to this beautiful wooded paradise. 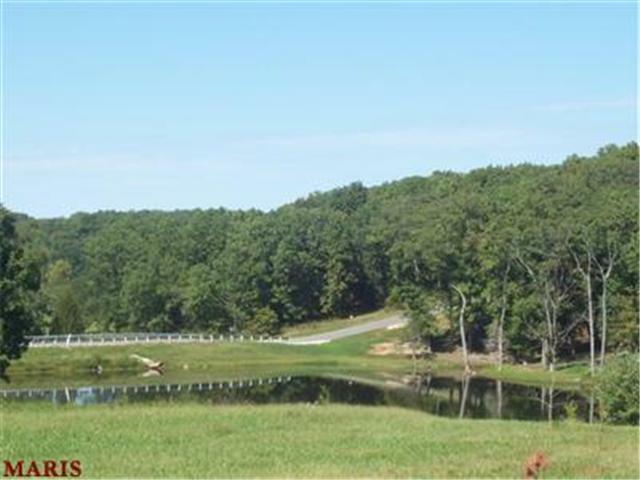 Choose your favorite from many private wooded lots, lake front or open rolling meadows. Enjoy picturesque views from nearly any setting. Horses allowed on designated lots. 1650 sq. ft. minimum home restriction. Newly paved road. Please call listing agent for plat layout. Approximately 26 -/+ lots available. Listing provided courtesy of Meyer & Company Real Estate. Listing information © 2019 Mid America Regional Information Systems, Inc. Listing information © 2019 Mid America Regional Information Systems, Inc. Information from third parties deemed reliable but not verified. Data last update 2019-04-19T13:49:39.813.